The leaves are turning yellow. 主语+不及物动词+介词/副词+宾语：She picks up the coin. 主语+动词+to do作宾语：I prefer to take a walk. 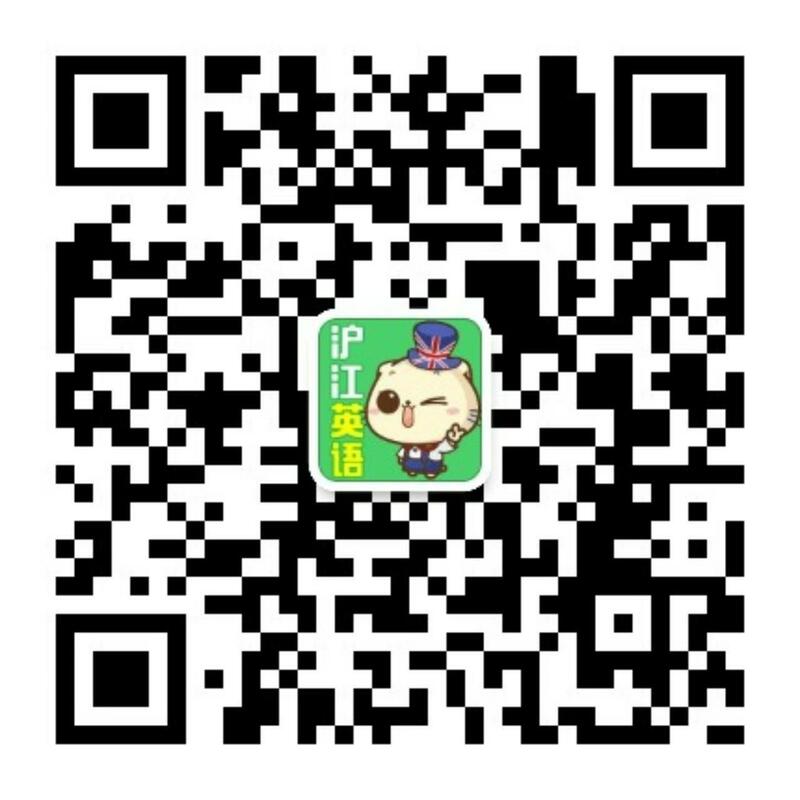 主语+动词+doing作宾语：We like having a party.